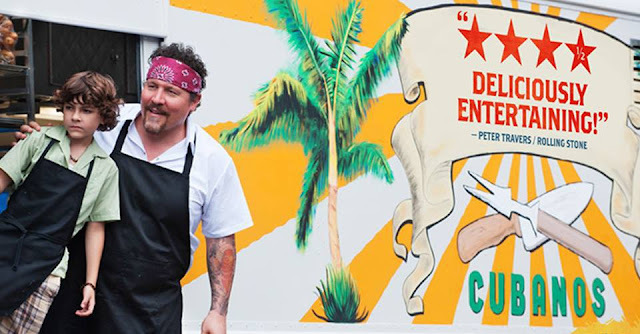 The movie Chef tells the story of a chef at a prestigious Los Angeles restaurant that quits his job, moves to Miami, rediscovers his love for Cuban cuisine, reconnects with his ex-wife, launches a food truck business and invites his young son to join him. The venture allows him to reignite his passion for cooking and his zest for life and love. But the real star of the movie is not the chef as much as the Cubano sandwich that plays a continuous role throughout. On the road trip back from Miami to LA chef sells top quality Cubanos to customers in various cities along the way. 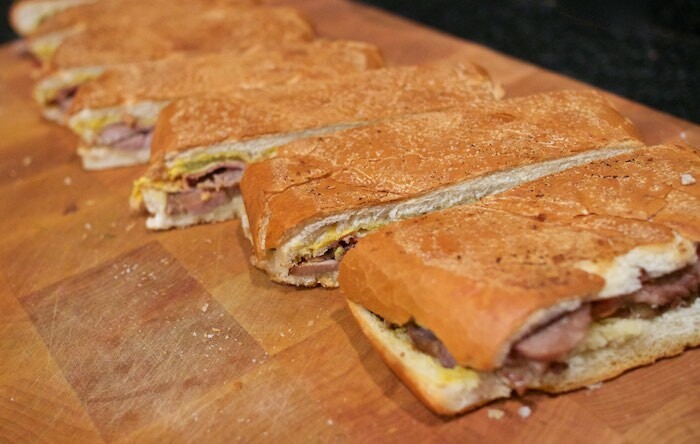 Below is the cubano sandwich recipe from the 2014 movie. The recipe was created by real life chef Roy Choi and was published on thestar.com. Transfer pork to cutting board. Cover loosely with foil. Let stand 30 minutes before discarding net or twine. Refrigerate until cold to make it easier to slice. Yum! We love this move! I love Roy Choi and adore Cubano sandwiches. Thank you for sharing this recipe! I'll have to make it. I loved that movie. I love all movies about food really. You ever see Ramen Girl or Tampopo? So great! 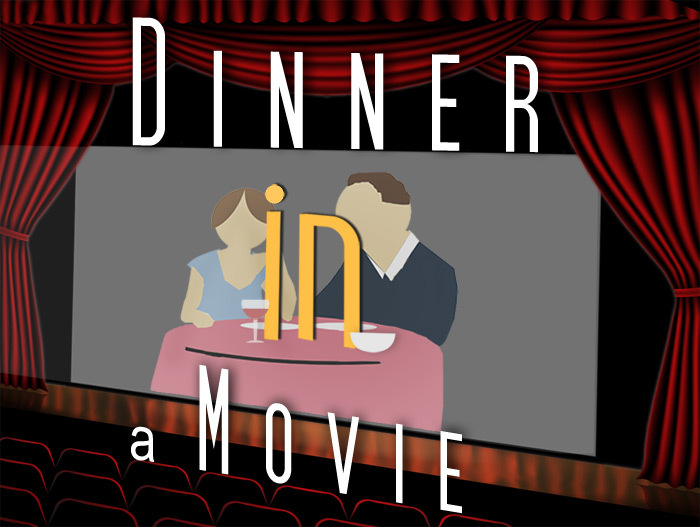 I have yet to see this movie and now you got me planning a foodie movie night! Love this movie. Love this sandwich! Nice! I'm seriously craving one of these right now! This is one of my favourite movies, ever. I can watch it again and again. Love these sandwiches. I could go for one right about now. It would hit the spot. Oooh never seen this movie but it looks right up my alley. Bring on the popcorn and one of these amazing looking sandwiches! I need to re-watch this movie. I don't really remember it. I don't think I was paying attention. But I know it's good. EVERYONE says it's amazing. I watched that movie a while ago. Great flick! The sandwiches look tasty!